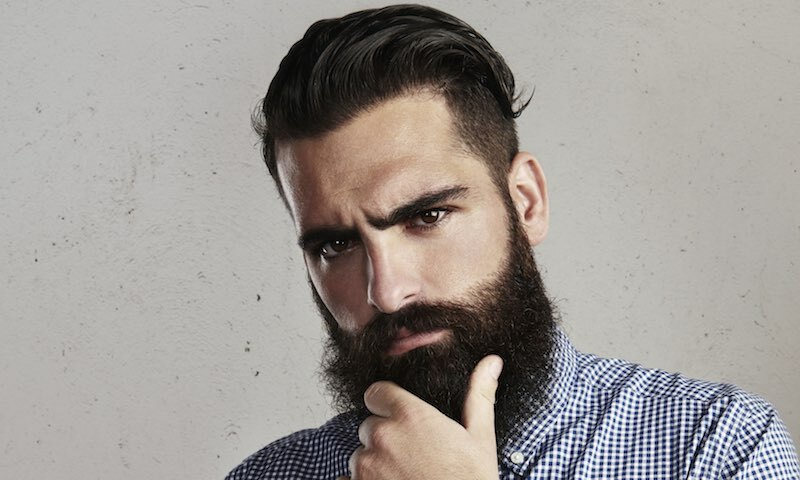 The Fashion For Men – Growing out the beard is coming back strong as a fashion statement. Celebrities have graced the red carpet in recent times with full beards, further giving approval to the style. Whether it is a goatee, moustache or a full beard, growing it out will not be a walk in the park. It is especially tough for people starting out with a smooth face. 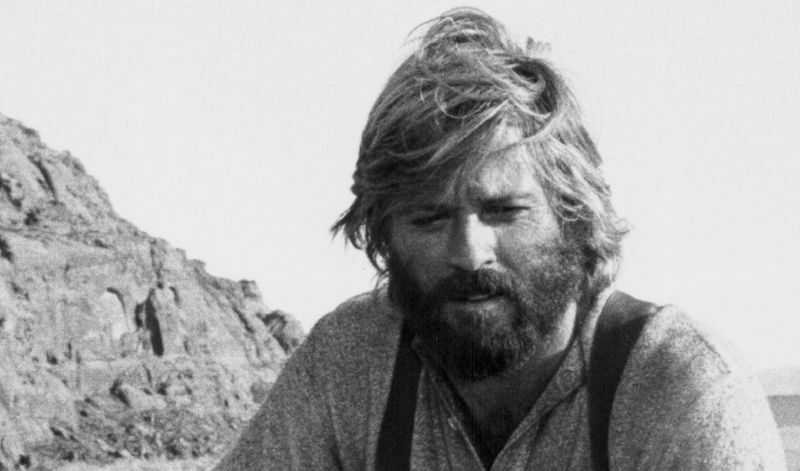 To ease your quest for a beard, here are some pointers on how to grow a beard. How to grow a beard in a good way? The beard grows out from the dermis part of the skin. It means any skin problems will have a direct effect on the growth of the beard. Take care of the skin through healthy eating. Foods rich in proteins help to replace the follicle cells immediately for new hair growth. Studies have revealed stress levels release hormones that affect hair growth or cause hair loss. Use techniques such as meditation to handle your stress. Getting enough sleep can help to reduce stress and grow out the beard since hair cells grow during sleep. Start growing out your beard with perfect facial skin. You may be forced to take some time to let the razor bumps and other injuries heal. Developing the right shaving techniques can help avoid conditions such as razor bumps. Learn to shave with the grain and always use antiseptic shaving creams to avoid infections. Most men find facial processes very feminine. You will have to undergo some of them as part of how to grow a beard. The most important are scrubbing or exfoliation. The process removes the dead epidermal cells on the skin to stimulate new hair growth. Such services can be done at hair parlors or home using good products. Always clean the skin, using mild soaps or cleansers. Clean skin allows the follicles to grow out the tiny hairs. Growing out a beard poses both social and physical problems. Persevering is very important in growing your beard. Most men experience an intense itchy feeling on the skin as the beard starts to grow. Scratching to satisfy the feeling can be problematic as you may injure the hair follicles which will, in turn, stop the hair growth. The itching reduces once the hair grows out and becomes soft. You can, therefore, use mild products to soften the growing hairs. Ingrown hair is another challenge commonly experienced by men seeking to grow their beard. Seek the services of a trichologist to recommend the best way to take care of the problem and allow hair growth. Vitamin E and elements such as biotin and beta-carotene are vital in the process of growing a beard. They help the hair follicles to grow out faster. Look for supplements with the vitamins to supplement your diet already rich in other vitamins and proteins. Instead of products that promise wild hair growth, go for products that help the hair grow from the roots. Moisturizers rich in eucalyptus are crucial for fast hair growth. We also recommend Primitive Outpost beard oil for growth as through our tests, we found this to be the best beard oil on the market currently. Growing out the beard for the first time will always give you a wild look. Most men tend to groom the beard to make it look less unkempt. Avoid the temptation by keeping it clean and leave it as it is till the itchy feeling stops. At that point, it is grown enough to be groomed. Facial hair does not grow like hair on the head. Your beard will have several bald spots at the beginning. The only remedy is to let it grow out to lengths and densities that will cover the bald spots. Remember to observe hygiene practices to avoid infections. This is the most important part of how to grow a beard.